Manic Monday Freebie and Made It Monday!!! I am joining two linky parties today. 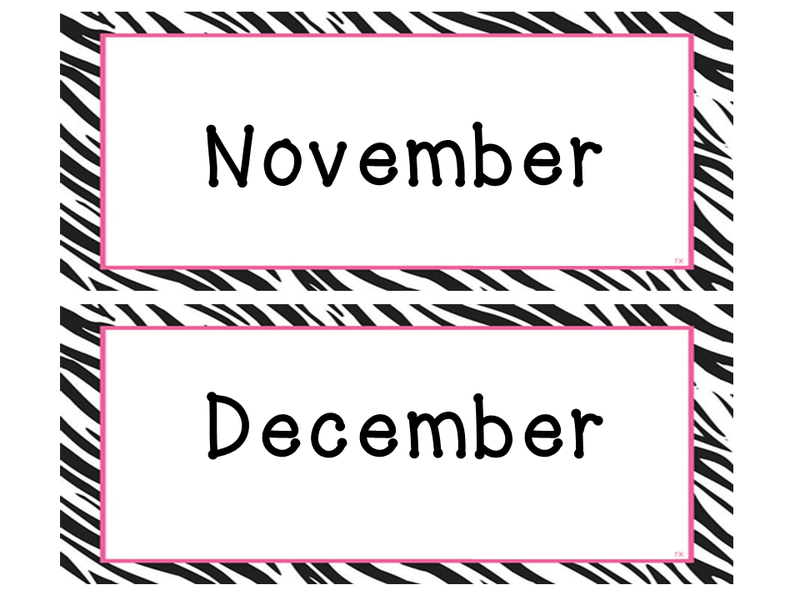 I'm joining Classroom Freebies for Manic Monday. This is a great linky to find all kinds of freebies for your babies. 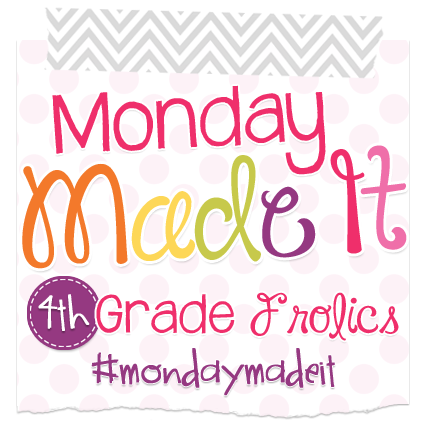 I'm also joining 4th Grade Frolics for Made it Monday! This is a great linky to see how crafty all these awesome educators are. 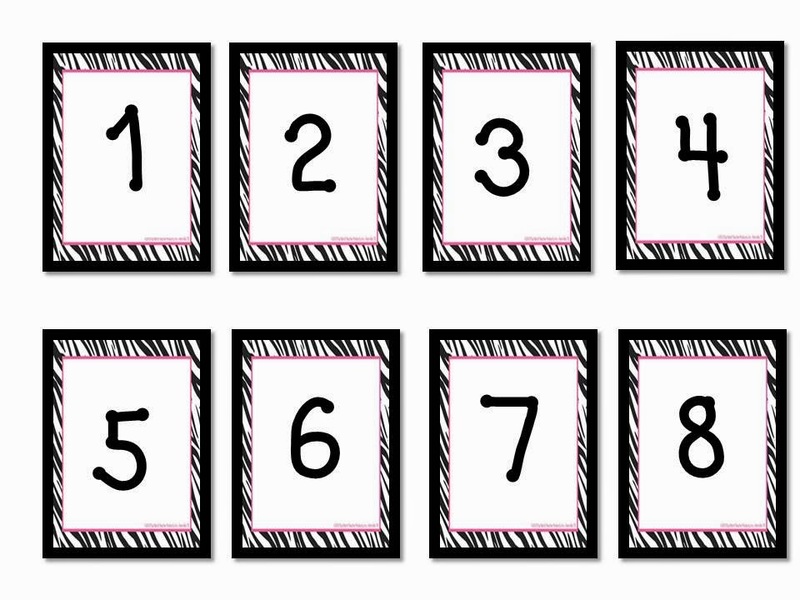 For my Manic Monday Freebie, I've created a calendar set. It contains the months, 1-31, and years. I am going to attach magnets to them and post them on my magnetic white board. For my Made It Monday I revamped my filling cabinets. This is what I started with. I've had them both hidden in my closet! I was afraid that they might scare the children! The only materials I need was contact paper, scissors and patience! Since my classroom theme is zebra that is what I picked. They have all kinds of colors and designs now. It was 5.48 for one roll at Walmart. I was able to cover both filing cabinets with one roll. 1. Smaller pieces are much easier to handle. You can't even tell it overlaps when you layer with small pieces. 2. I used a pushpin to make a small hole as a guide to cut out the handles. I'm also looking for bloggers to link up here. I'll be sharing this next week when I present at the TETA conference. I would like to provide all these great teachers from across TN with awesome blogs to check out. Thank you for stopping by and checking out my creations!